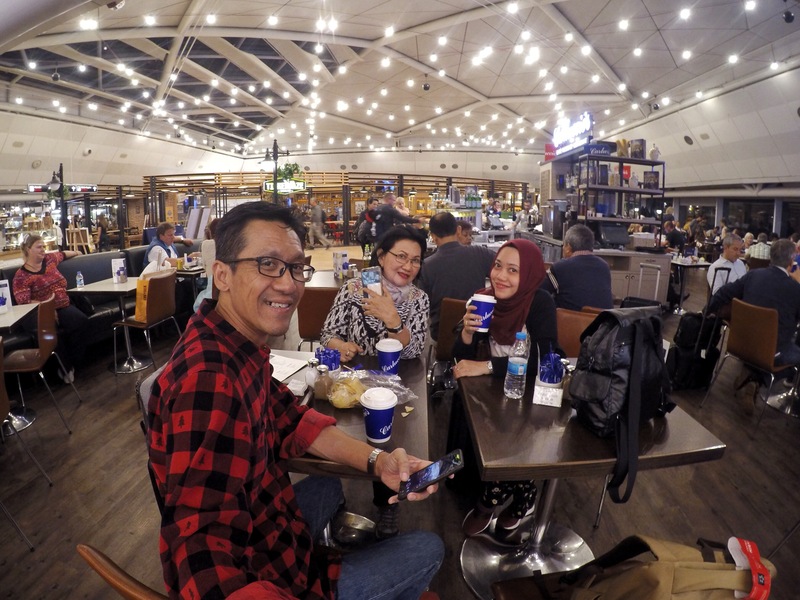 Arriving in wee morning at Istanbul, we’re greatly saved by a good cappuccino, while waiting for our connecting flight. Actually would’ve loved to stop and experience Istanbul and the rest of Turkey have to offer. But not this time, maybe next time, Insya Allah.